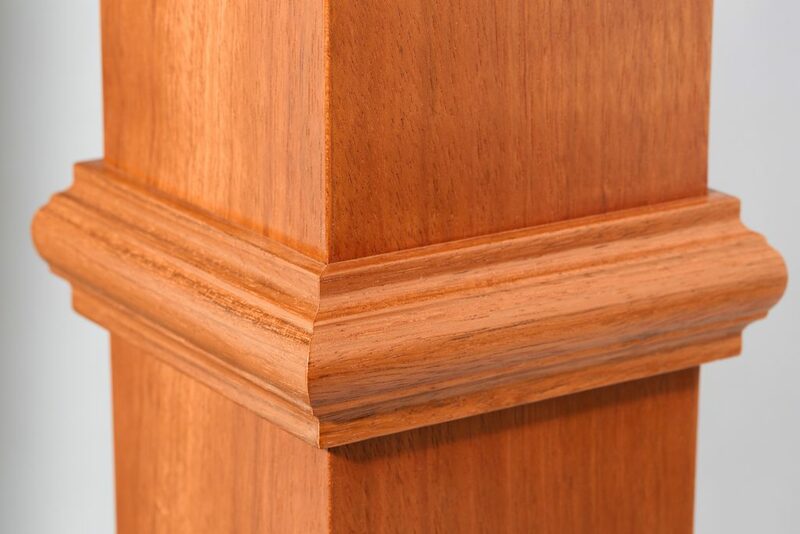 Classic clean lines and precisely mitered trim put the 4691 Box Newel in the StairSupplies™ hall of fame. Expert craftsmen employ their technique on high-quality materials to create these robust and beautiful box newels. 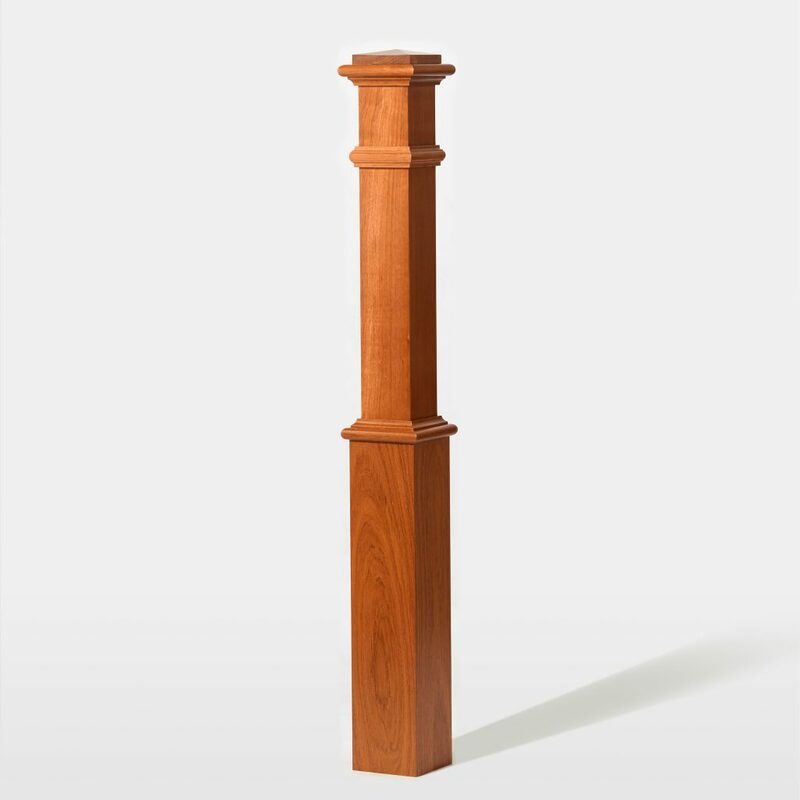 Consider pairing the 4691 Box Newel with other newels from the Plain Box Newels Series for a customized appearance. To install your 4691 Box Newel, you will need the Box Newel Mounting Kit. Follow our Installation Video to ensure a secure fit. The Box Newel may be installed either on the surface of the stair tread or beside the tread. 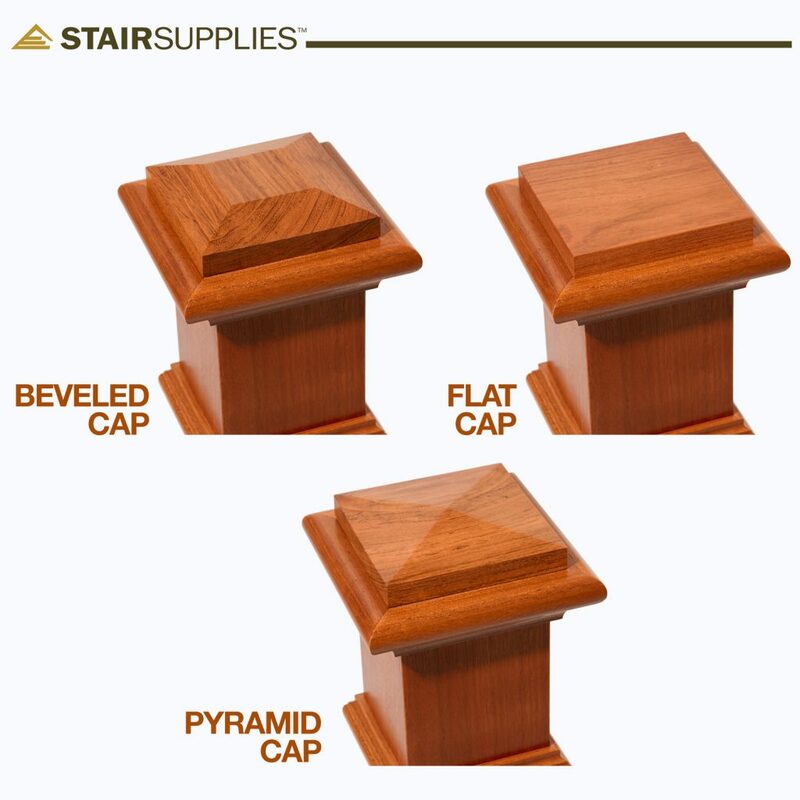 Due to their precise edges, we have found that Box Newels look best on a square starting step. Join handrail to your 4691 Box Newel using a rail bolt kit. Many configurations allow handrail to mount directly into the newel; however, if your handrail is joining with your box newel on a rake, you may also require a gooseneck handrail attachment. what is the size of the opening on the 6.25 x6.25×60 hollow box newel? The walls on this box newel are 3/4″ thick . So, the hollow portion of the lower section of this newel is 4 3/4″. 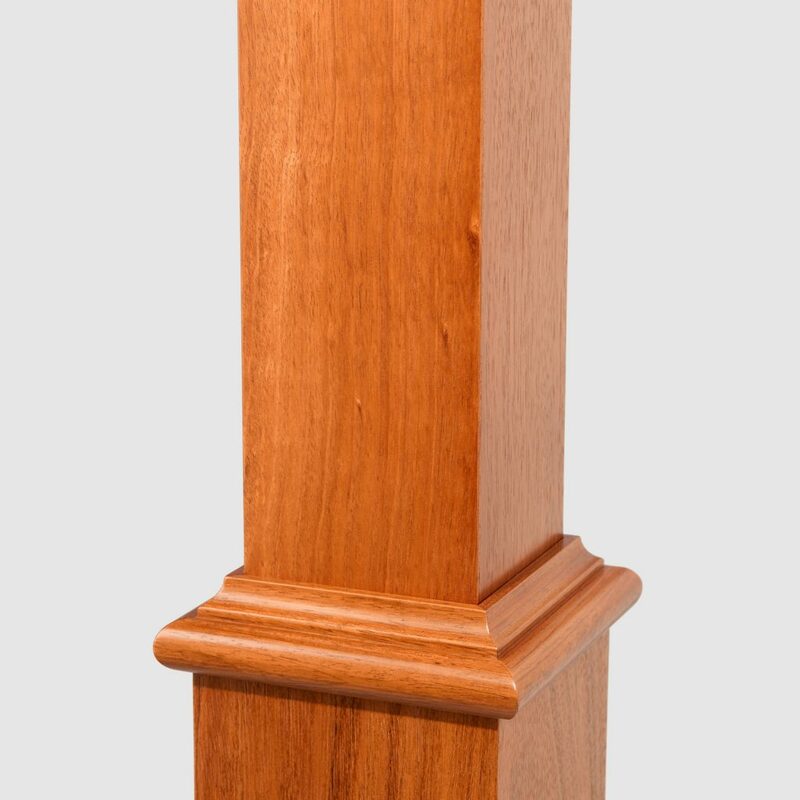 Our 9406 Box Newel Mounting Kit is designed to fit snugly into the hollow portion of the newel. Is the top section inside dimension of this newel 3-1/4 x 3-1/4? I would want the newel to slip over my existing newel whose top is 3″ x 3″? Yes. the top box on this newel should be 3 1/4″ x 3 1/4″ square. 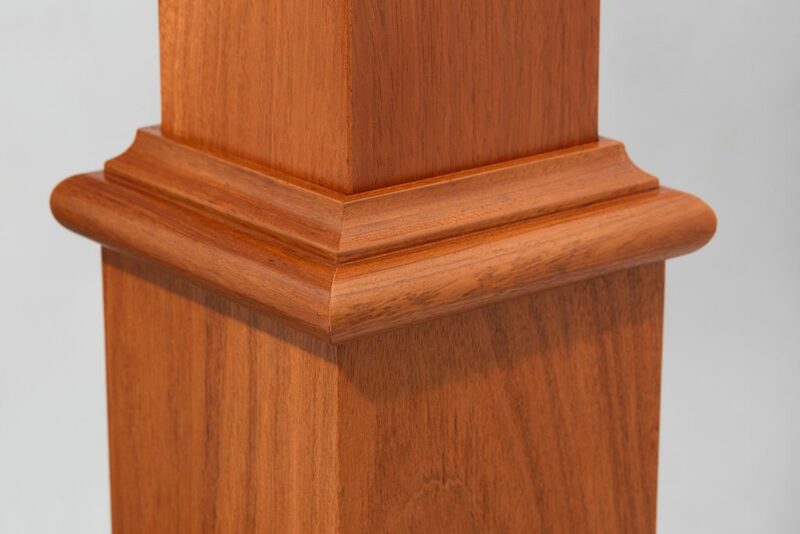 You would want to make sure to add the additional 1/4″ of materiel around the existing post so that it’s a snug fit. 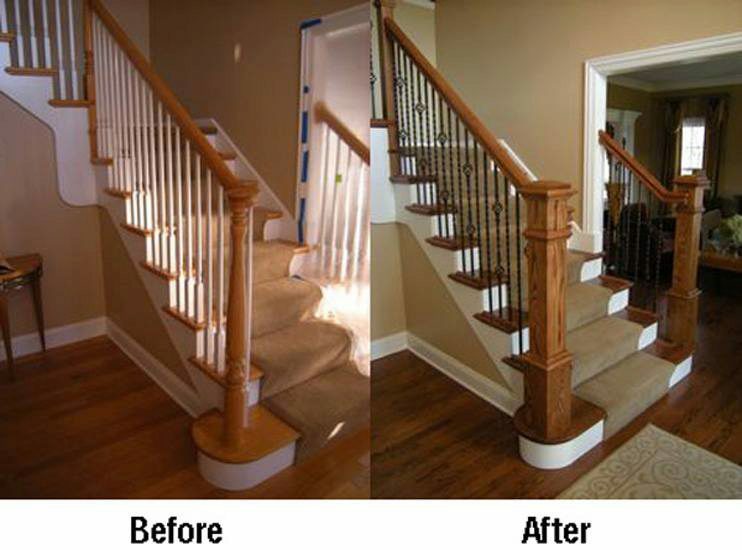 In addition, you might need to cut a portion of the newel off to get to the desired height. I need two half box newels. When I order a box newel split, do I receive both halves? Thanks for the question Liz. Yes, you will get both halves of a split newel. Can you alter the dimensions to lengthen the top section and shorten the bottom box 8 – 10″ while retaining the overall length ? Thanks for the question, James. For any kind of special orders like that, you would have to call one of our specialists at (866) 226 6536, and they should be able to let you know what can and can’t be done and help ensure we understand your customization if it is something we can do. 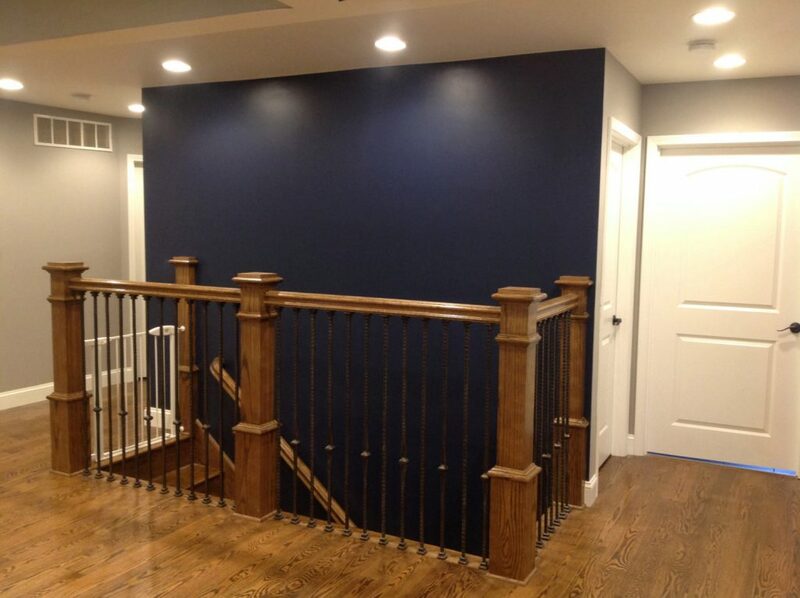 When box newel is used as part of a railing and attached with the box newel mounting kit, will the newel post resist the required 200 lbs of force that the code requires? Thanks for the question Bill. If the box newell is properly mounted with our mounting kit and our recommended rail bolt kit, it should definitely resist 200 lbs of force.